I totally forgot how this place is called... Mom? Nathalie ..... You don't take a photograph, you make it. 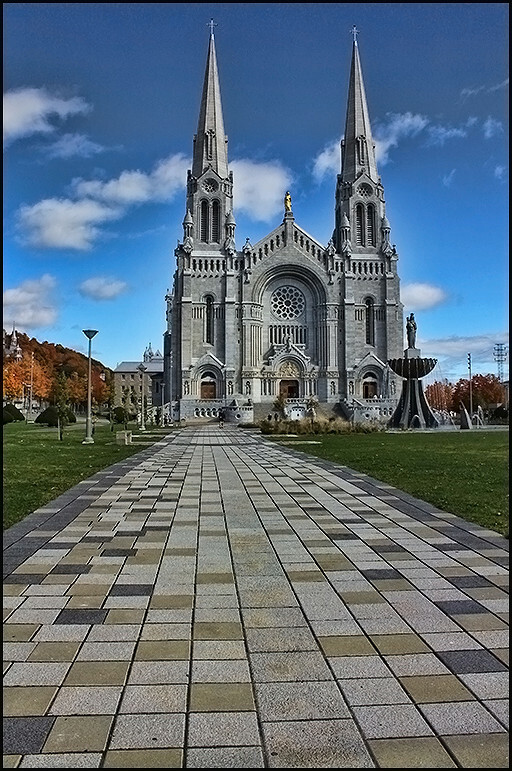 Cathedrale St-Anne de Beaupré .... and I love this one .. its taking me right in ... to bad we didnt get to go in that time . its simply beautifull .. I have the same picture Nathalie but from a different viewpoint. 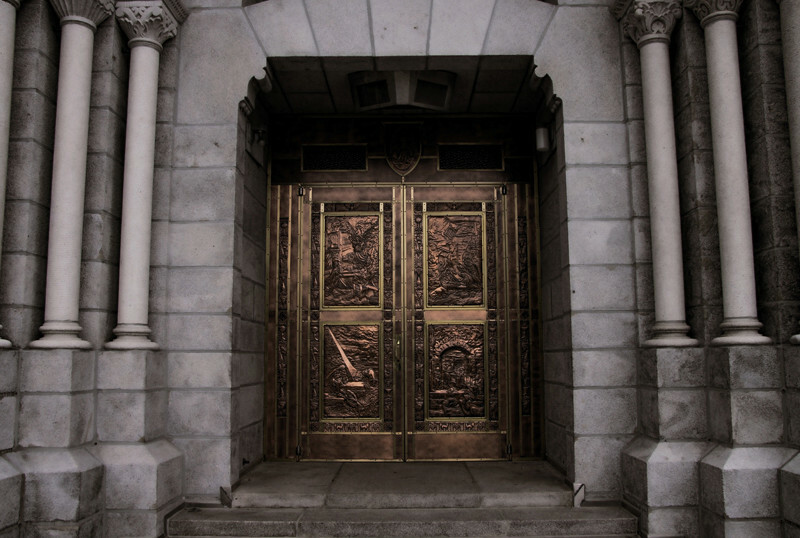 It truly is a beautiful church and you captured it very well.